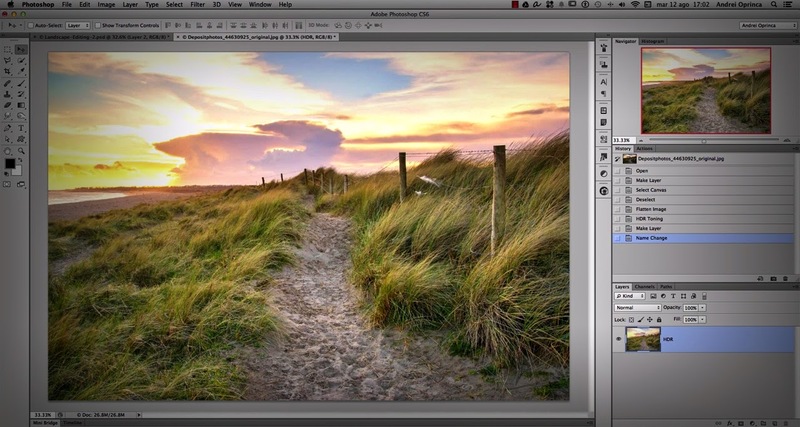 In this tutorial I will show you how I enhanced a landscape photo in Photoshop using HDR toning and adjustment layers. I will also show you how to create realistic sunlight using Gradients and the Apply Image option to create selective masking. I just found this blog and have high hopes for it to continue. Keep up the great work, its hard to find good ones. I have added to my favorites. Thank You. Clipping Paths This article was written by a real thinking writer. I agree many of the with the solid points made by the writer. I’ll be back. I appreciate that the article and video tutorial is helpful for landscape Photo Editing .Keep continue to posting such type of tutorial.